To learn more about how Mike will bring each of his initiatives to fruition, we invite you to join Mike’s Crew and click on the images below to see Mike’s blogs and videos, which detail his strategies to accomplish his mission. MJM is Mike’s personal commitment to do whatever it takes to create public awareness, and to encourage 1 million Americans to pursue high paying, rewarding careers in one of the many trades. 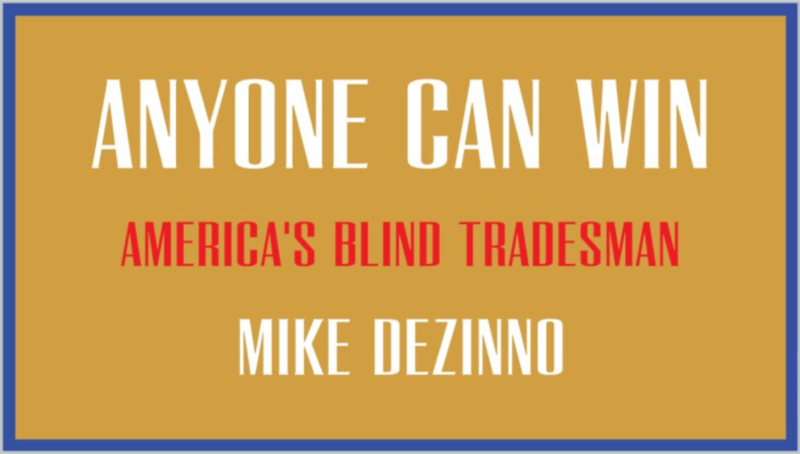 Mike is on a mission to let America know that of the millions of jobs currently available in the trades, just about any one of them would be a great career and lifestyle choice. Mike believes that going to college is not necessarily the only viable path to having a fulfilling life. ILMT is Mike’s call-in program that provides a public forum for listeners to discuss various topics relevant to the trades. 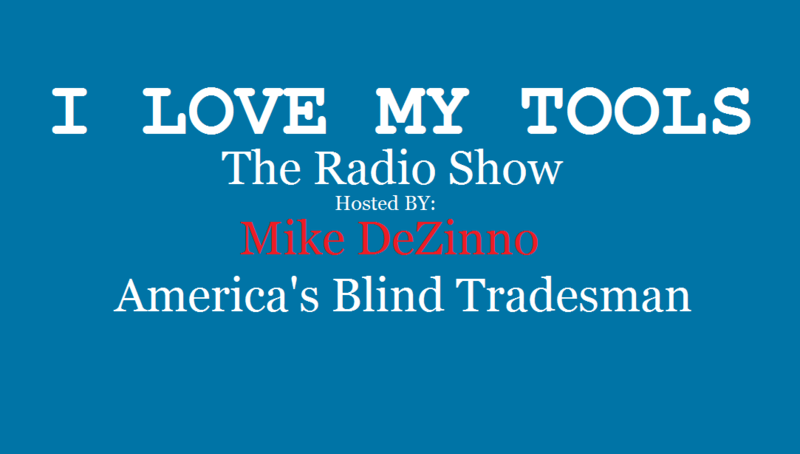 The show also gives Mike the opportunity to champion the millions of American men and women who built our country and keep it running through their tireless efforts in the many trades. 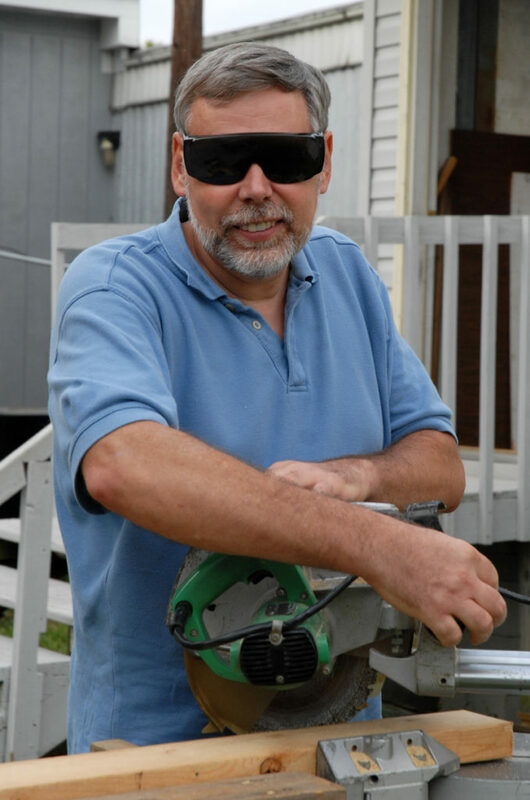 Mike will be sharing a step-by-step training program teaching people in the trades how to become the masters of their own financial destinies by becoming self-employed. First, to help those who want to benefit from his personal experience of over four decades of successful self-employment by joining Mike’s crew of trade entrepreneurs. 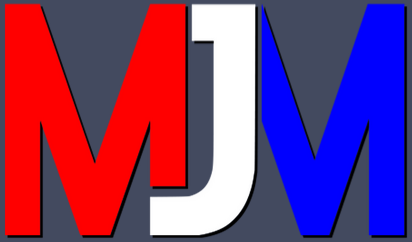 Second, for those who join Mike in the “Anyone Can Win” arena, he is hoping to enlist their help to reach the MJM target of 1 million people by providing additional job opportunities as their companies grow and prosper.